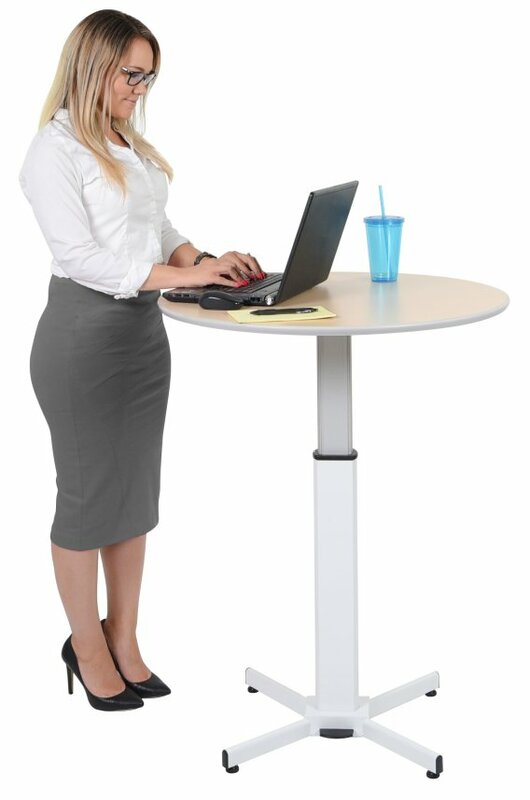 Luxor’s new round pedestal table is multi-functional and easily fits any work station, bar or cafe’, trade show environment, or social venue. 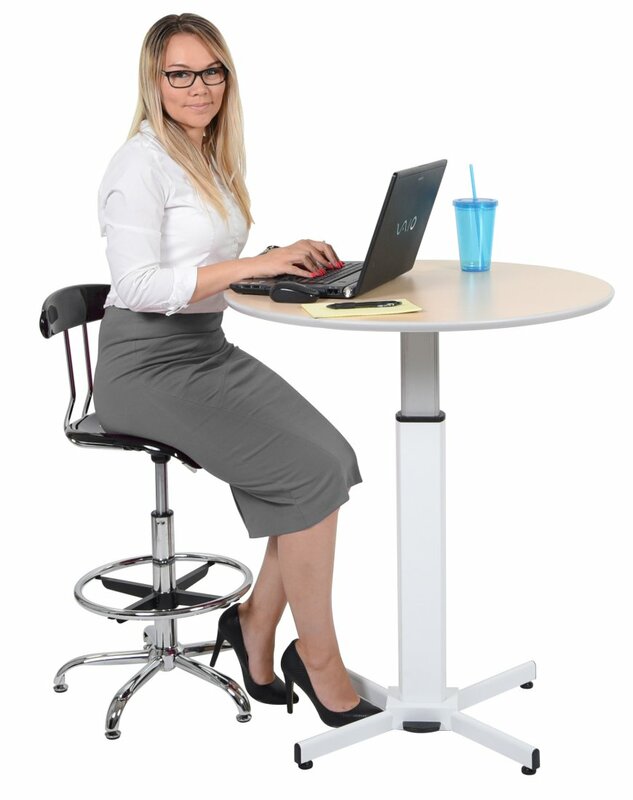 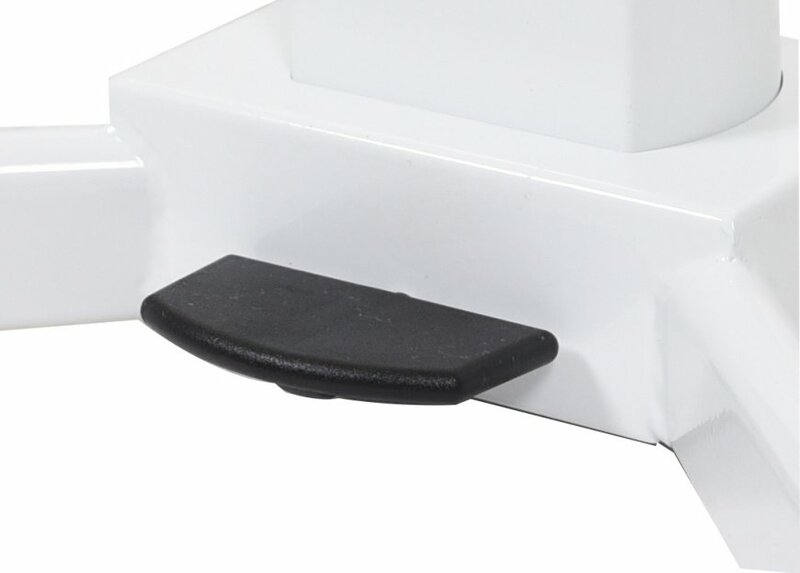 This versatile table features a pneumatic lift pedal that quickly and smoothly adjusts the table to any height between 27.5″ – 42″, allowing for both seated and standing functions. 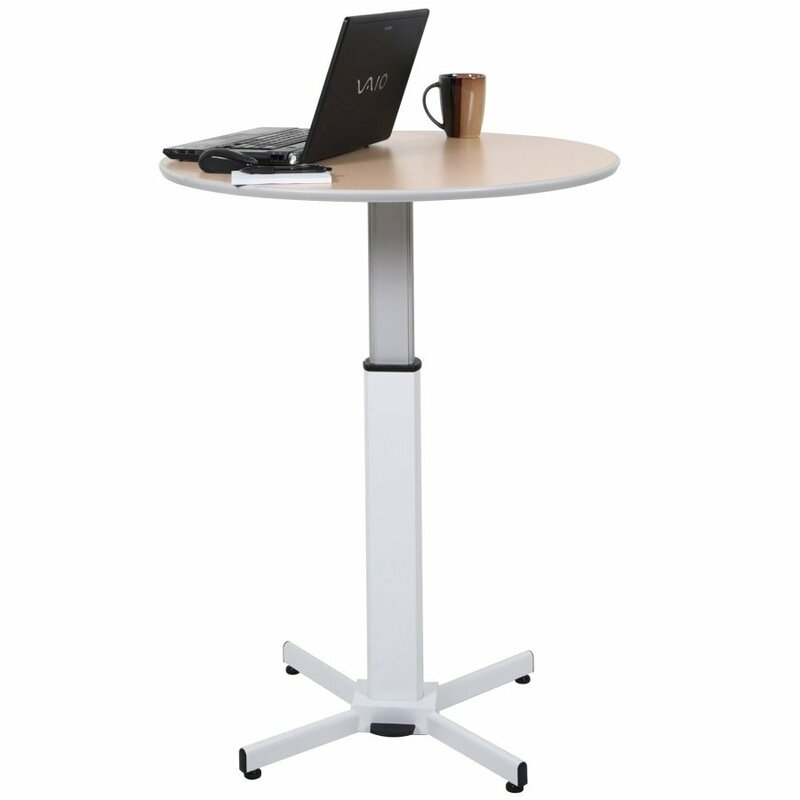 The contemporary tabletop, simple height adjustment, and durable steel base makes this table the ideal choice for any space, use, or venue.